Lighter cover ups are a summer staple and great to have on hand for slightly cooler days when you need a little extra coverage, but do not want to wear a heavy jacket or knitwear. I have a few oldies I keep trotting out, but these are a few current styles I have my eye on…. 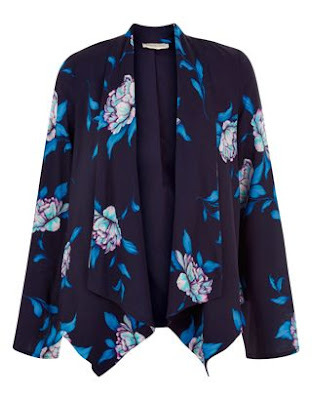 A lovely subtle floral print drape front from Monsoon…. 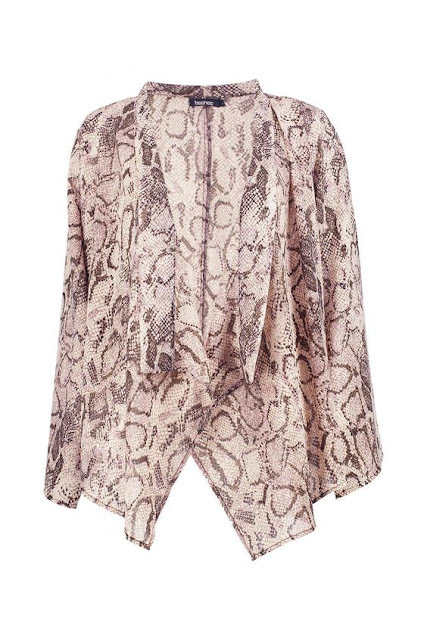 Wide sleeved patterned style from H&M also available in three other plain colours….this is great if you prefer a longer length. 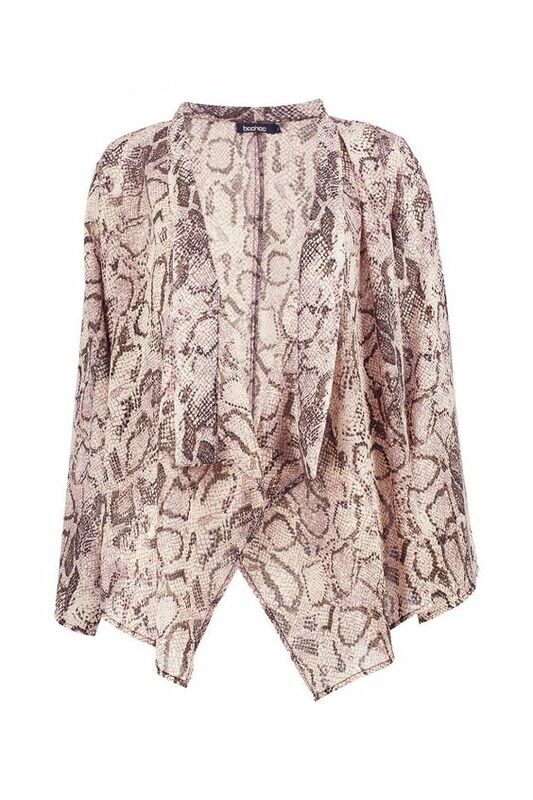 Animal print kimono style from Boohoo…. 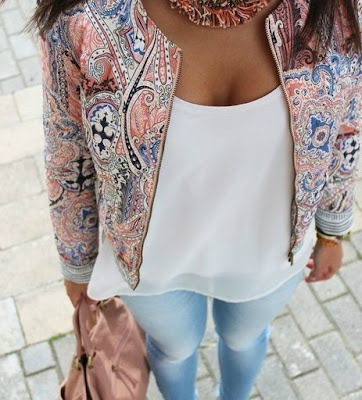 I think this would look fab over an all white outfit and a steal for €20.00! This blue print one I’m wearing above is a favourite of mine from last summer and it will be going on holidays with me again this year. Hope you are all having a good week, we have junior cert exams on here so trying to keep things very calm!